Know the formula for getting the lashes you've always wanted (and deserved). Know the formula for getting the lashes you’ve always wanted (and deserved). 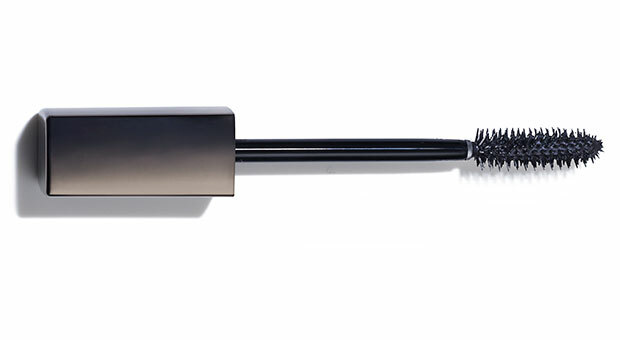 Your fringe fix: A curling mascara. The brush twists to create bend, while polymers help the curl stay put. Slowly roll upward from the base of your lashes. 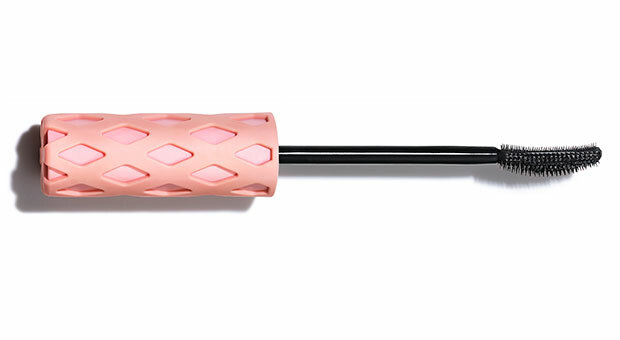 Try: Benefit Roller Lash Super-Curling & Lifting Mascara ($24, sephora.com). Your fringe fix: A lengthening mascara. Extra-thick pigments coat lashes from root to tip, extending them, and the bristles’ wide grooves separate and gently stretch hairs. Tip: Be sure to wiggle the wand! Try: Laura Mercier Extra Lash Sculpting Mascara ($25, sephora.com). 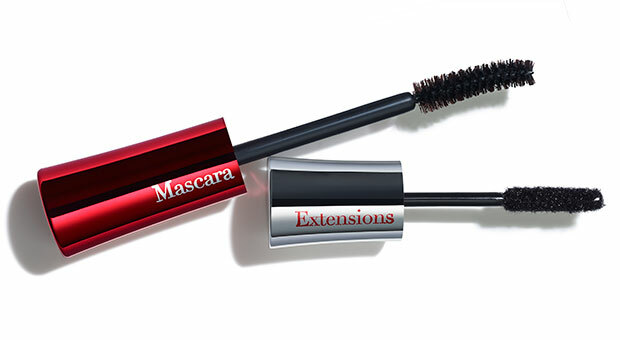 Your fringe fix: A volumizing mascara. The formula has heavyish polymers to thicken and boost baby hairs; stiff bristles cling to each lash to create a fanned-out look with a single stroke. 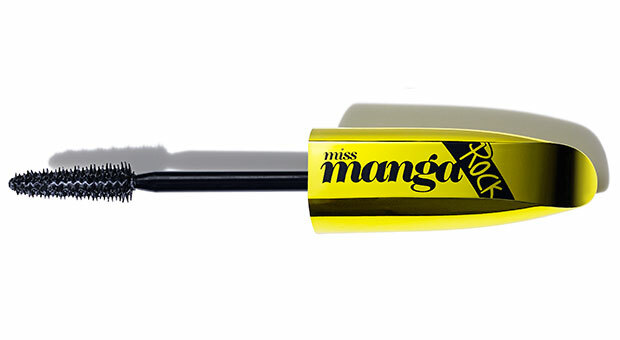 Try: L’Oréal Paris Voluminous Miss Manga Rock Mascara ($8, target.com). Your fringe fix: A fiber-filled mascara. Microfibers grab lashes at every angle, and an inky topcoat sets them in place to give the illusion of born-this-fab oomph. Try: Physicians Formula Eye Booster Instant Lash Extension Kit ($15, walmart.com).